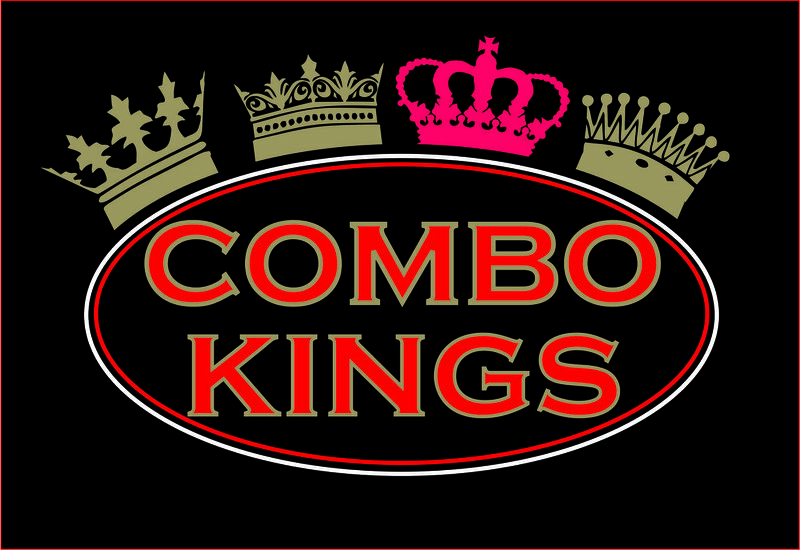 Combo Kings to Perform in the lobby of The Hall of Fame July 25th, at 1 p.m. The Combo Kinds is a multi genre veteran band of 5 years originating in South Carolina. Its members come from musical backgrounds, with decades of experience between them, and pedigrees that include The Swinging Medallions, a 60s band with some chart-topping hits, and New York City’s Broadway scene. The group will be entertaining the crowd in the lobby of the Alabama Music Hall of Fame in addition to presenting director Dixie Griffin with a large donation. The first 25 attendees will receive a free Combo Kings T-Shirt when they arrive. “These guys came to the area last year to perform in the W. C. Handy Festival, and tour the area, guided by friend of the Hall of Fame, Johnny Belew. After their visit to the Hall of Fame, they were so impressed by the state’s music lineage, that they decided to include the Alabama Music Hall of Fame as one of their venues for this year’s Handy Festival schedule. It’s wonderful, and greatly appreciated, when people from all over support us in our mission,” said Dixie. The concert will be completely free, and will begin at 1 p.m., Wednesday, July 25th. The donation will be presented at 2 p.m. Refreshments will be available for purchase in the Gift Shop. For more information, contact the Alabama Music Hall of Fame at (256) 381-4417. Newer PostOpening Event for First Hip Hop Showcase August 28th at 2:00 p.m.